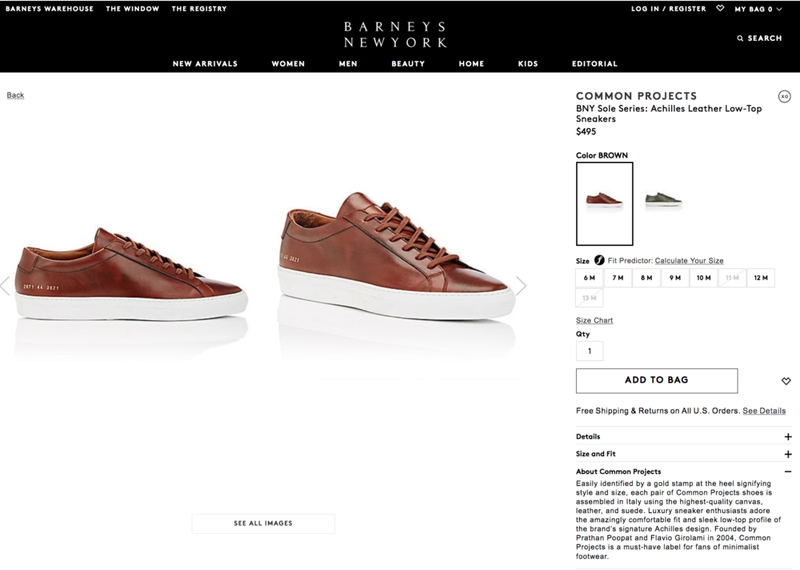 As an ecommerce copywriter, I was a set of eyes and hands for the Barneys.com customer. My copy served to enhance the online shopping experience by guiding customers through the garment’s construction and fabric composition, as well as highlighting the details that make the piece unique. Collaborating with a team of stylists, photographers and retouchers at Barneys New York's studio, the copy department works through about 60 to 200 products a day. I also wrote designer bio copy across all categories. These bios appear on the designer's landing page, as well as in the "About" tab on the product page.